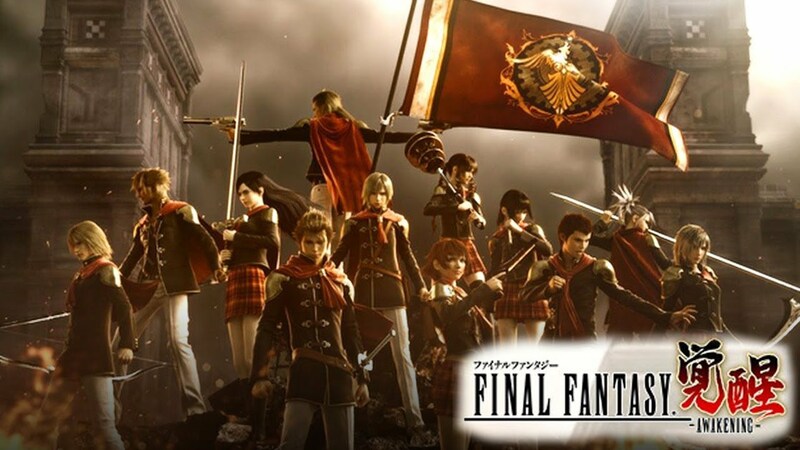 Final Fantasy Awakening, the game produced based on the Final Fantasy Type-0 worldview, launched today for iOS. The game, which has been out for two weeks on Android, has already reached an incredible 137,000 downloads. Final Fantasy: Awakening, which is officially authorized by SQUARE ENIX, has been produced with a lot of high-quality work of many talented Japanese voice actors. Final Fantasy: Awakening bases its story and gameplay on the world established in Final Fantasy Type-0, and features the previous game's 14 classic characters along with well-known story elements, including Eidolon, Moogle, Magitek Armor, and more.